I must agree, these Chicken Crispers are really tasty. The batter is puffy-light and it gives a nice crunch as you bite into it. It comes with a sweet and tangy honey mustard dip which complements the chicken superbly, giving it an extra flavor boost. 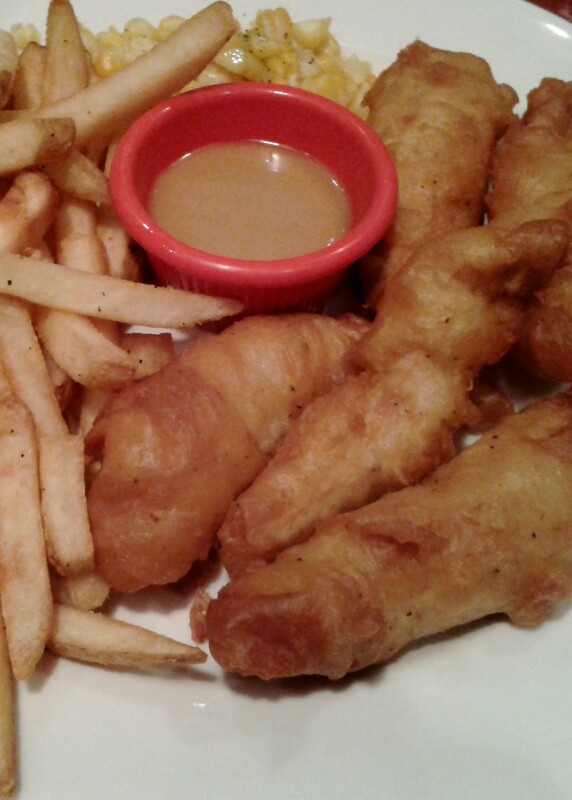 Good thing the nice folks at Chili's Too are generous with their honey mustard dip. 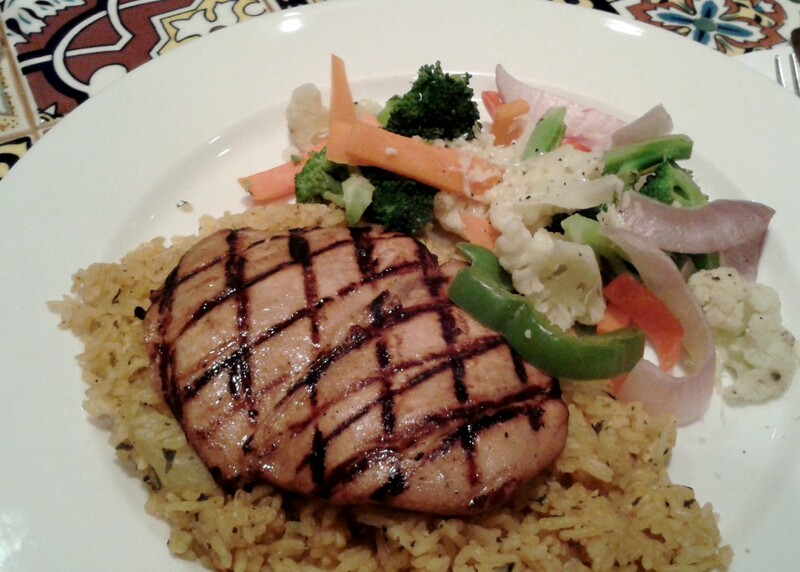 Also worth trying at Chili's Too is their Grilled Chicken Platter. I always am skeptical about grilled chicken breast. Compared to chicken thigh or leg, chicken breast is notorious for being dry and flavorless, and grilling the thing doesn't help its case. But the Grilled Chicken Platter at Chili's Too promised to be neither, and, well, it's a promise kept. It was juicy and well seasoned and although light calorie-wise (in my non-expert opinion), it was actually quite filling. I really enjoyed that dinner and I am already looking forward to going back. Chili's Too is located at P1 Power Plant Mall, Rockwell Center, Makati City. For deliveries, contact (02)659-6527. Visit their website at www.chilisphilippines.com.